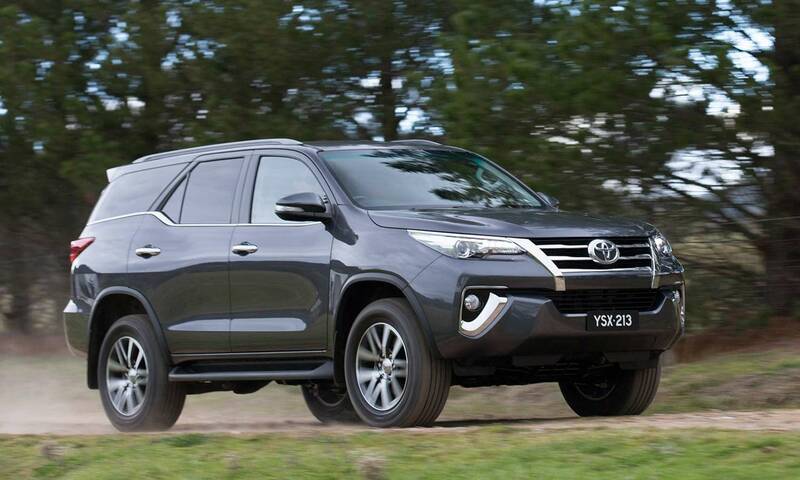 The second generation Fortuner goes on sale in Thailand on the 16th July 2015 and locally in Q1 2016. According to Calvyn Hamman, Senior Vice President of Sales and Marketing for Toyota South Africa Motors, the brief was simple: “Design a Fortuner than can compete in terms of style and aesthetics while staying true to its authentic SUV characteristics and genuine 4WD performance. This entry was posted in News and tagged 2016, 4x4, Fortuner, South Africa, SUV, Toyota. Bookmark the permalink.